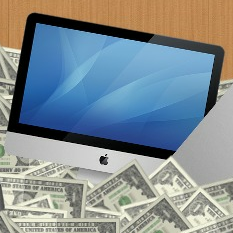 Using Quicktime as a screen recorder is a tried-and-true method that we've personally relied upon multiple times here at MacBreaker. 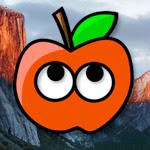 The following mini-guide merely recaps what we've already said in our last article on free screen-recording: rather than paying ridiculous amounts of money for full-fledged recording suites such as Screenflow, Mac OS X's built-in features will often be more than enough to do the job, especially if you're just making a basic demonstrative video. 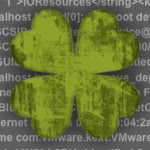 After all, excellent native apps are a big part of the appeal behind the OS X operating system. 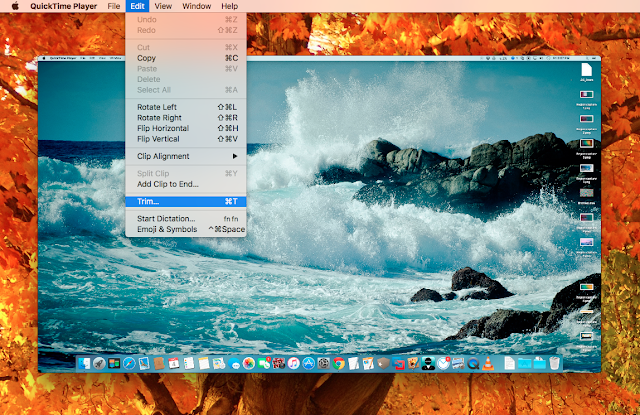 Open up QuickTime Player in your Applications folder. Next, click the "File" button in the top menu bar, and click "New Screen Recording." A "Screen Recording" window will pop up. 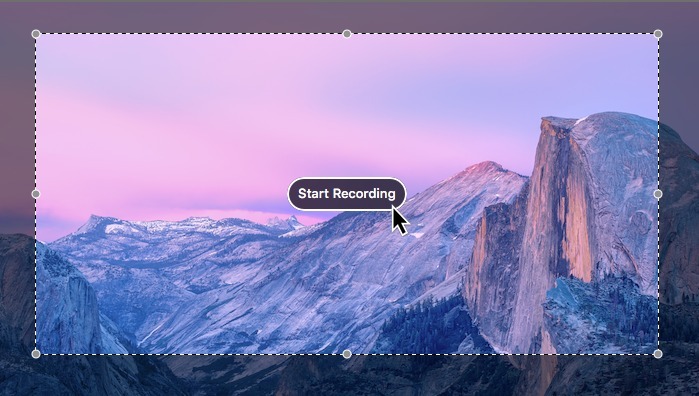 If you plan on including sound from your microphone in your recording, you can set it from this Screen Recording window. While this window doesn't offer the vast configurability of a professional recording suite, for most people, it'll suffice. 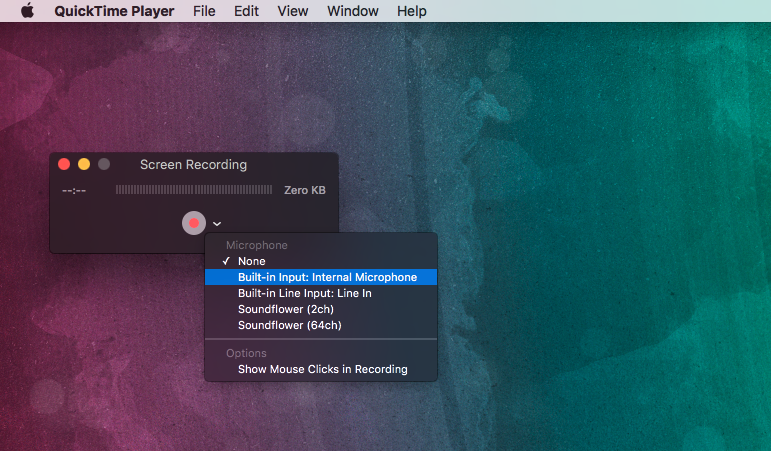 NOTE: If you wish to record both your microphone audio and your OS X system audio simultaneously, you will have to install a third-party kext called Soundflower. Then, select the "Soundflower (2ch)" option in this window instead of the standard microphone option. Once you've configured the settings appropriately, click on the circular red button in the middle of the window to proceed. From here, QuickTime will give you the option to record either your entire screen, or a small section of it. Once you've selected the appropriate options, Quicktime can begin recording-- now's the time to do whatever you were planning to film. The recording will continue until you hit the circular Quicktime button on the top-right corner of Mac OS X's top menu bar. 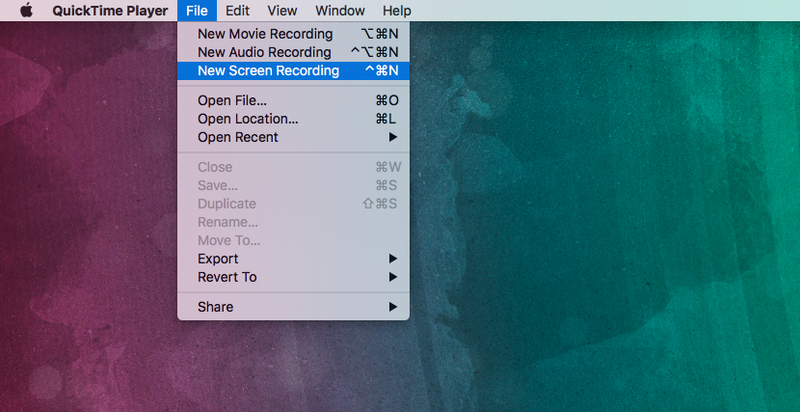 When you've completed your recording, Quicktime will save the recording as a .mov video file. 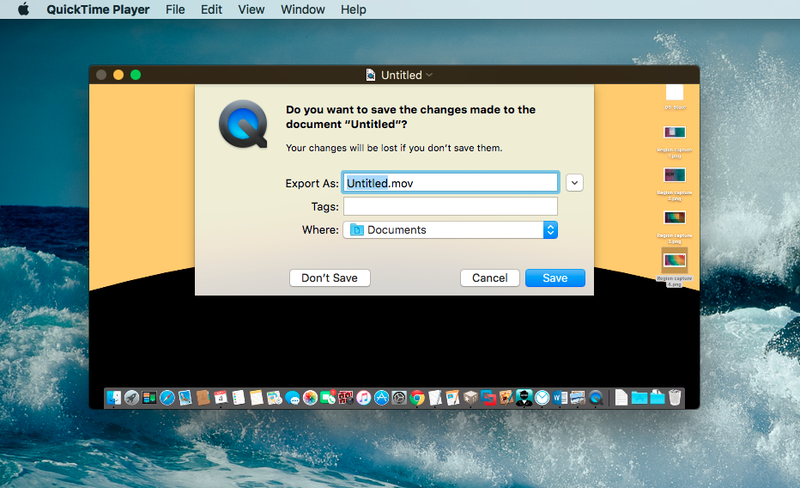 Once you click the "Save" button, Quicktime will process the recording into a video file, which it will then save onto your computer. Depending on the length of your recording, this processing stage can last anywhere from a few seconds to a few minutes. Note that the size of video files made on Quicktime can be very large-- every 1 minute of recording creates around 200 MB of size. Alternatively, you can edit your recording slightly before permanently saving it. For instance, you can trim off excess parts of your video by clicking Edit -> Trim on the top menu bar of OS X. And that's all there is to it! 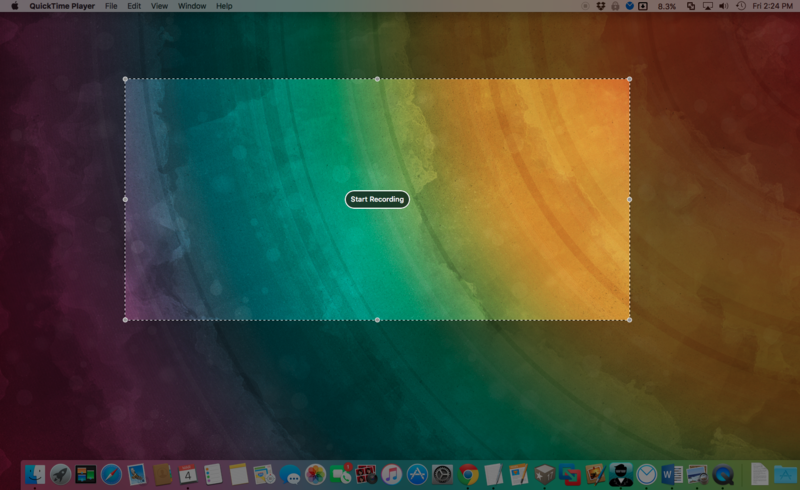 You've successfully made yourself a recording of your computer screen in OS X. You can now upload the video file straight onto Youtube. Alternatively, if you want to reduce the size of your video file before uploading/sending it, you can "transcode" (aka compress) the file using a free tool such as Handbrake.